I have been to Jaipur umpteen times. My association with Jaipur started in 1990s when I did my graduation and post-graduation at Banasthali Vidyapeet. If you wish to read more about Jaipur check out the Expedia guide, where I am quoted as well. And yet it took me 16 years to stumble upon Panna Meena ki Baori. It is also known as Panna Mian Ki Baroi or Kund. 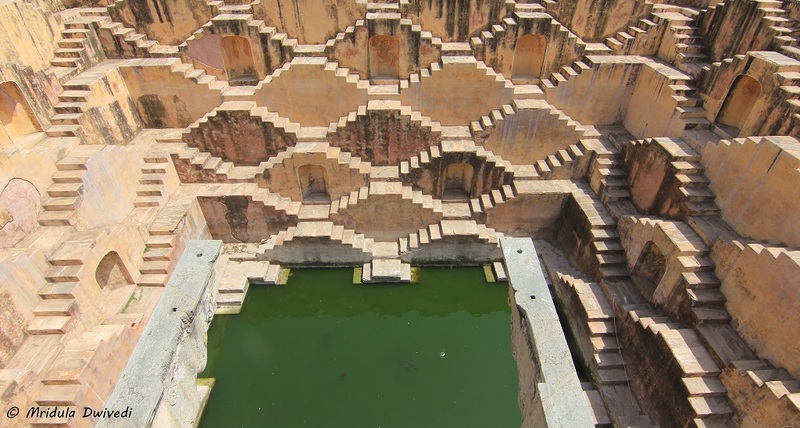 A Baori is a stepwell, an ancient way to do water harvesting. In water scarce places like Rajasthan it would have been crucial. And they made it beautiful too. I visited Jaipur for the Rajasthan Diwas Celebrations. Diganata Bandopadhyay, a journalist and I were keen to go sightseeing on the last day of our trip as we had free time. He did a Google search at dinner and found a mention of Panna Meena ki Baori. Both of us were keen to visit it the next day. 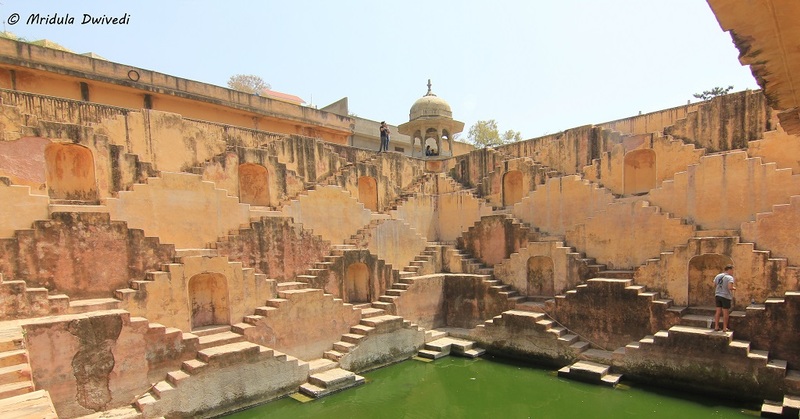 It also helped that the baori is close to Amber Fort. 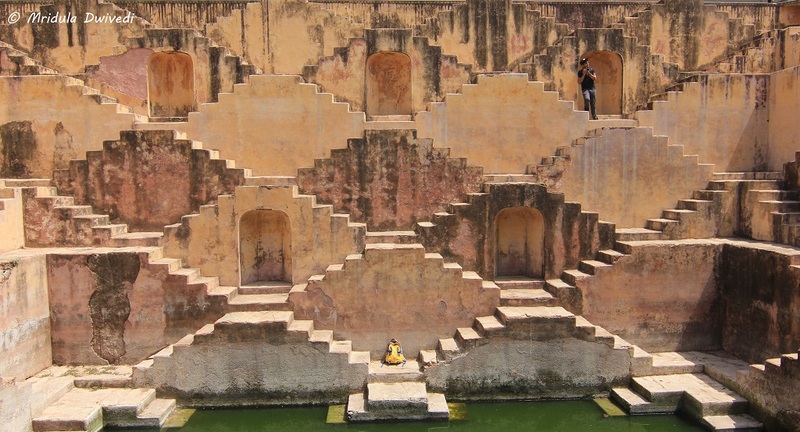 In the morning we asked our driver Lakshman if he knew the location of the baori? He said he would call a friend and figure out. After the phone call, he told us he would take us there. I am surprised that the place has not gone mainstream given its proximity to the much visited Amber Fort. A Less Visited Gem in Jaipur! When we went there, it had just a handful of visitors. Some of them were college students making sketches by the baori. We also met an Australian traveler who told us he visited a bigger baoli called Chand Baoli but it is about 90 kilometers from Jaipur. His next stop was Lahore, he was spending 11 nights in Pakistan! 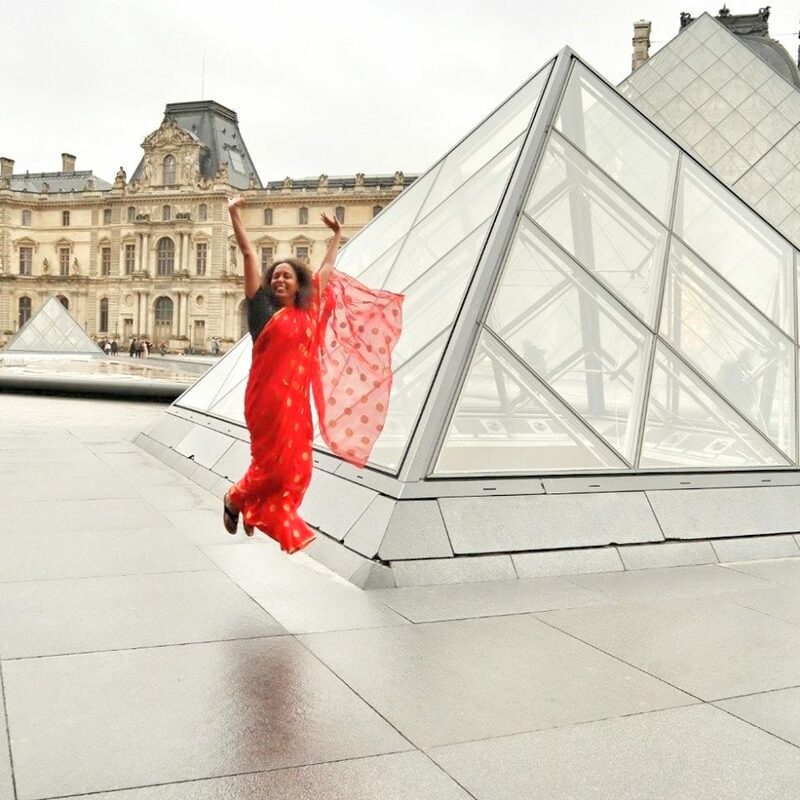 I have marked Chand Baoli for a future visit! 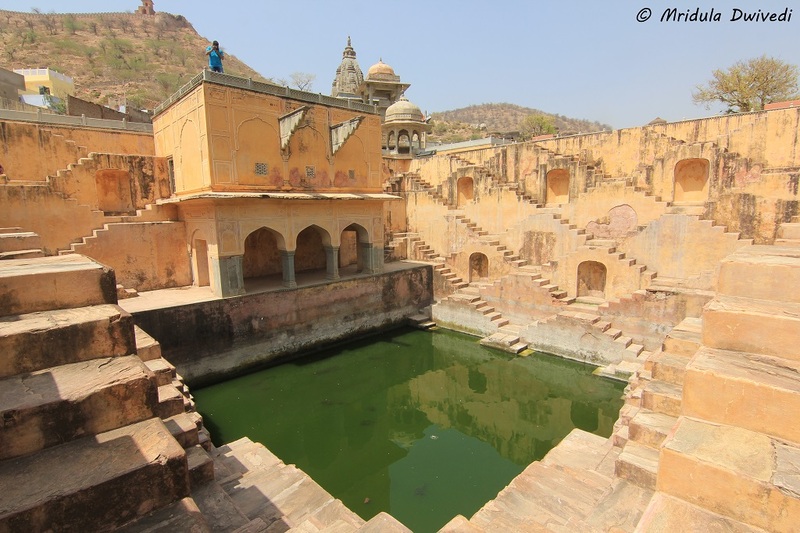 Panna Meena ka Kund is said to have been built in the 16th century as a community place. It was a place to gather, relax and conversation as it would be cooler by the water tank in the hot summers. Beyond that much is not known. Of late I have been wondering, why do we take so little pride in our heritage? Here is a beautiful structure in the close vicinity of a world famous monument, Amber Fort, and yet we are unable to market it! What do you think?